“Rightsizing” is a good practice for us all. Whether a move is imminent, and you have a moving date, or just a possibility that you would like to prepare for, rightsizing can begin today! 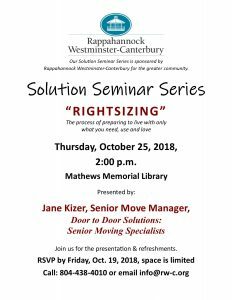 Hear Door to Door Solutions: Senior Moving Specialist and Manager, Jane Kizer speak about “Rightsizing” and the resources available to you. RSVP by Friday, Oct. 19th, space is limited. 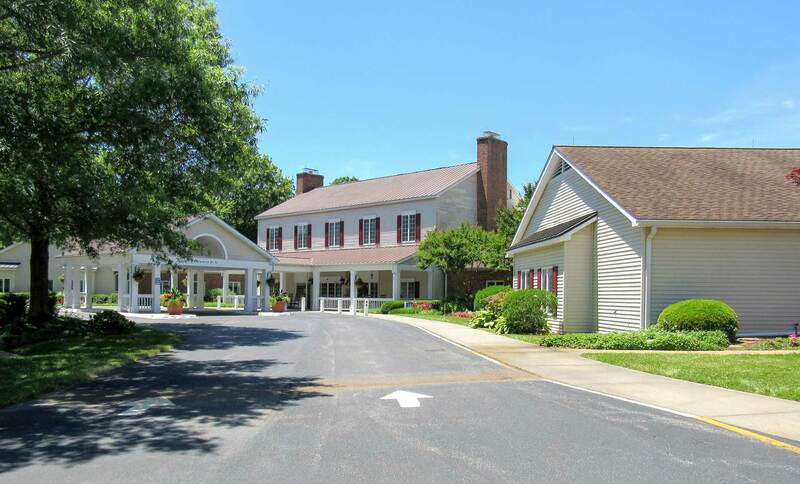 804-438-4010. Refreshments will be served.